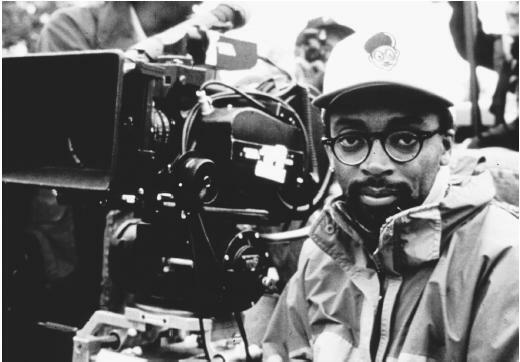 In celebration of Black History Month and presented by TD, CFC and Clement Virgo are pleased to host a special evening in conversation with acclaimed filmmaker Spike Lee to discuss the role of music in his films. 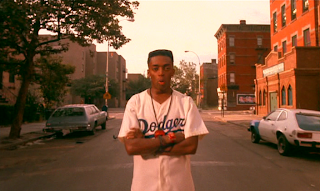 A notable writer, director, producer, actor and author who revolutionized both the landscape of independent cinema and the role of black talent in film, Spike Lee is widely regarded as a premiere filmmaker and a forerunner in the ‘do it yourself’ school of filmmaking. His films are often provocative socio-political critiques that challenge cultural assumptions, not only about race, but class and gender identity as well while incorporating a distinctive and powerful use of music. The evening will combine conversation and film clips to examine the use of music in Lee’s films – from his musical collaborations with his father, Bill Lee, a jazz bassist, to Prince, Stevie Wonder and composer Terence Blanchard. Tickets are $20.00 (all proceeds will go towards the CFC Diversity Scholarship). This sounds a like a rare opportunity to see and hear one of America's strongest and most influential directors. Do not miss out! See the CFC Facebook event for more details.